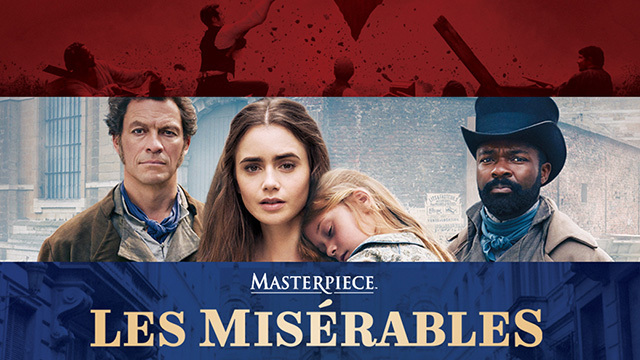 Television adaptation of Victor Hugo's classic novel which follows Jean Valjean as he evades capture by the unyielding Inspector Javert. 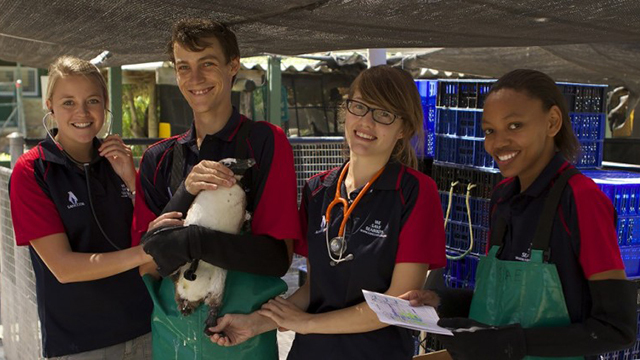 Loraine Kelly meets employees at South Africa's busiest penguin emergency department. 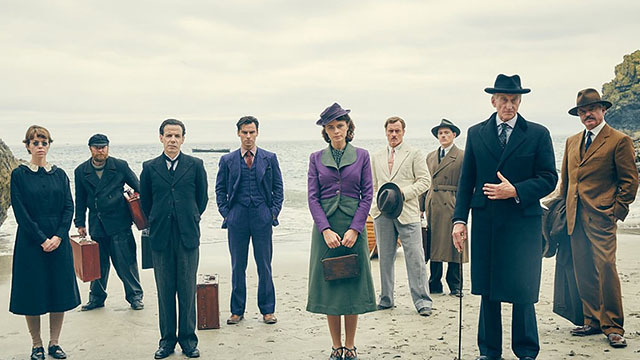 Ten mismatched strangers find themselves cut off from civilization with a murderer in their midst. 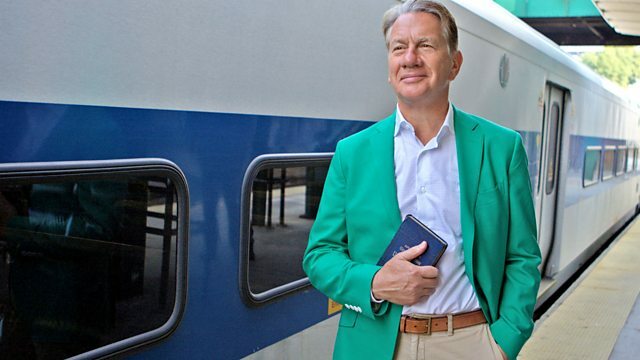 Michael Portillo explores America by rail following Appleton's General Guide to the US of 1879 which is published at a key moment in American history. 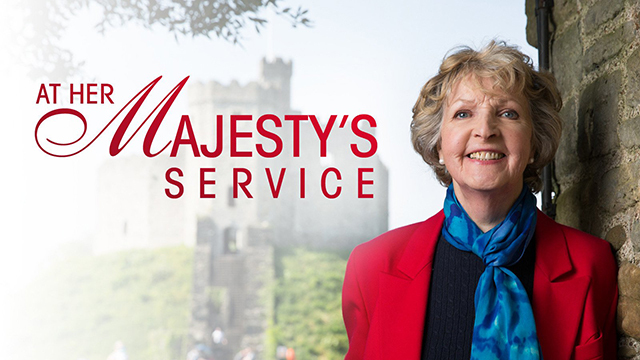 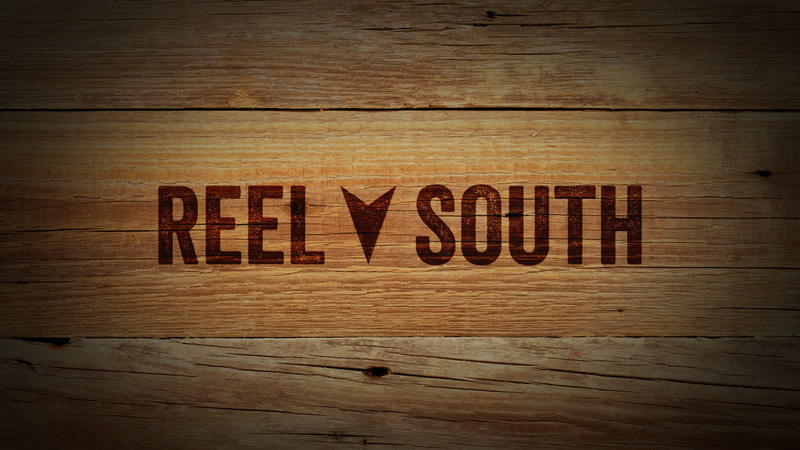 This behind-the-scenes look at The Queen's official royal residences in each of the four nations which make up the U.K.
Reel South reveals the South's proud yet complicated heritage, as told by a diversity of voices and perspectives. 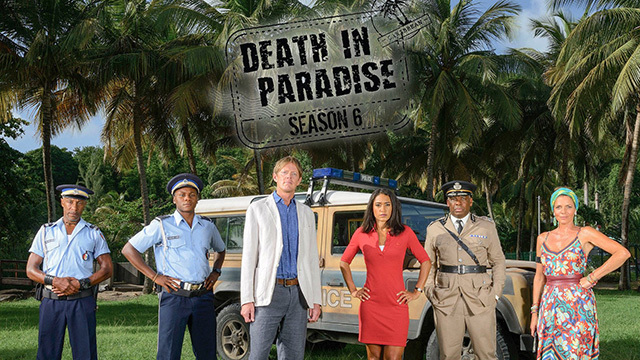 DI Humphrey Goodman and his team are back solving increasingly puzzling murders on the beautiful island of Saint Marie. 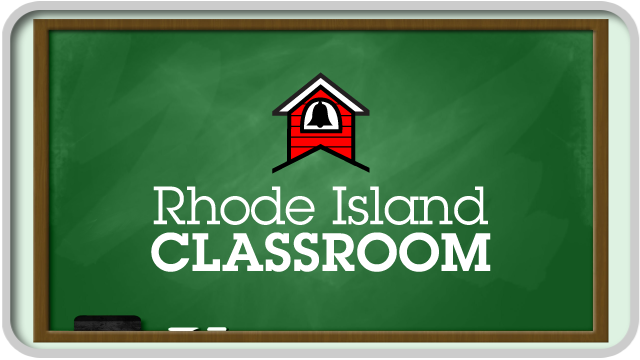 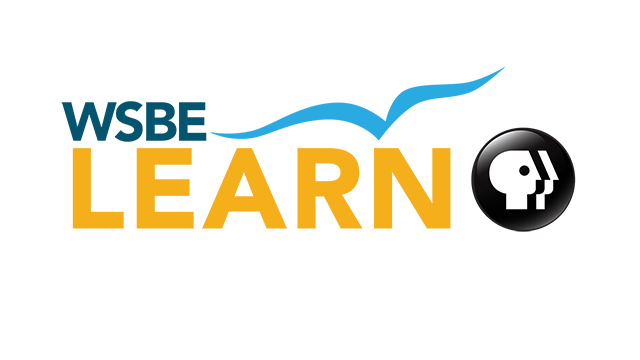 Explores the latest technology, lessons, and people who are making the grade in Rhode Island's K through 12 classrooms. 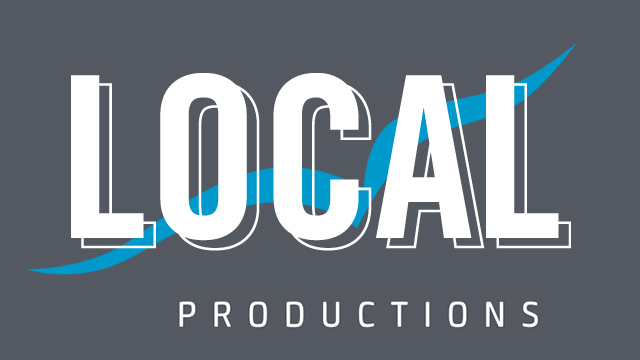 A team-based single-elimination competition among qualifying high schools in Rhode Island.